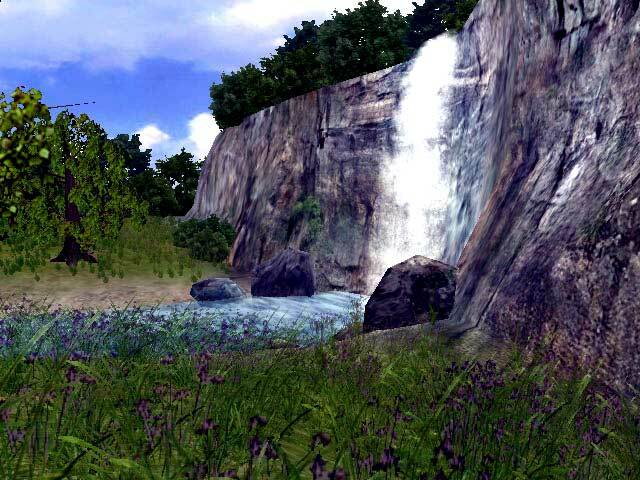 3D Living Waterfall Screensaver 1.01.5 Free Download - watch the living waterfall on your desktop! watch the living waterfall on your desktop! the beauty of nature is mind-boggling! let your screen take you to this quiet place with a majestic waterfall that will hypnotize you and set your mind at ease. re-energize yourself as you watch the fresh currents of the stream flash by with fish rushing up and down. the rich greenery around the setting further adds to the unique effect of total harmony with pristine nature. watch the subtle movement of the trees and bushes as your desktop flies through the layout. the scenery is beautiful, the vegetations lush, and the feeling is exhilarating as you watch it pass before you. the realistic sounds of birds and water splendidly complemented by relaxing music complete the perfect screensaver for you.